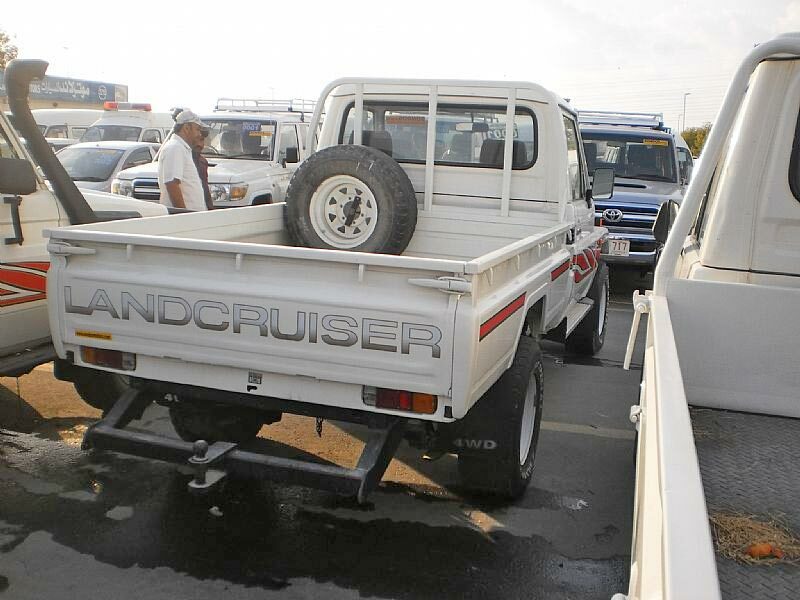 Our Used 2000 Toyota Land Cruiser Leap Spring (LCPUS4) Car is very popular among the customers for its hassle-free driving experience and least maintenance. 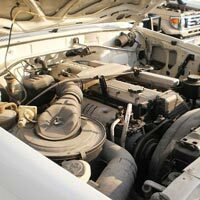 Stringently tested at our end, the Used 2000 Toyota Land Cruiser Leap Spring (LCPUS4) Car provides optimum mileage and runs on diesel. 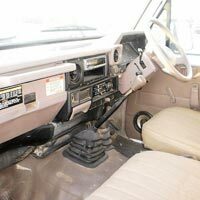 The exterior and interior of the Used 2000 Toyota Land Cruiser Leap Spring (LCPUS4) Car are cleaned properly beforehand. 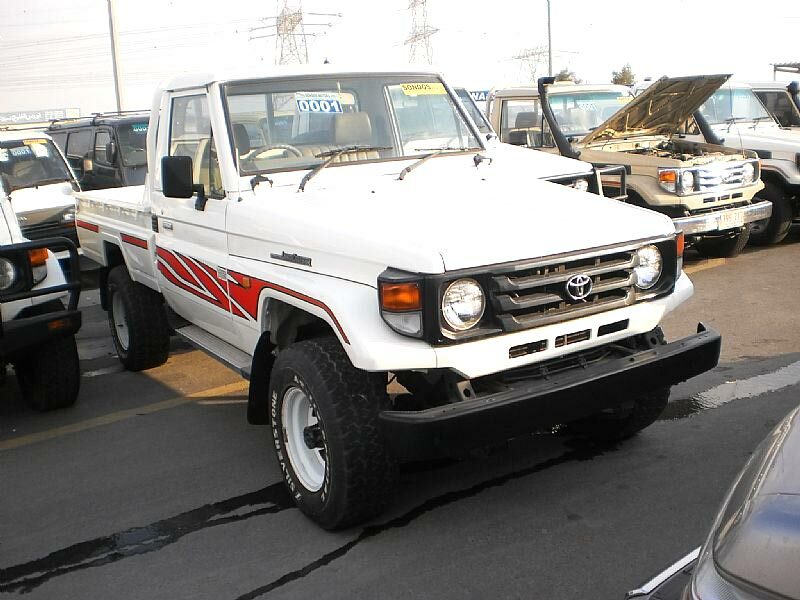 Moreover, our Used 2000 Toyota Land Cruiser Leap Spring (LCPUS4) Car comes equipped with all safety measures, accessories and enhanced technology. 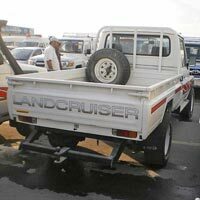 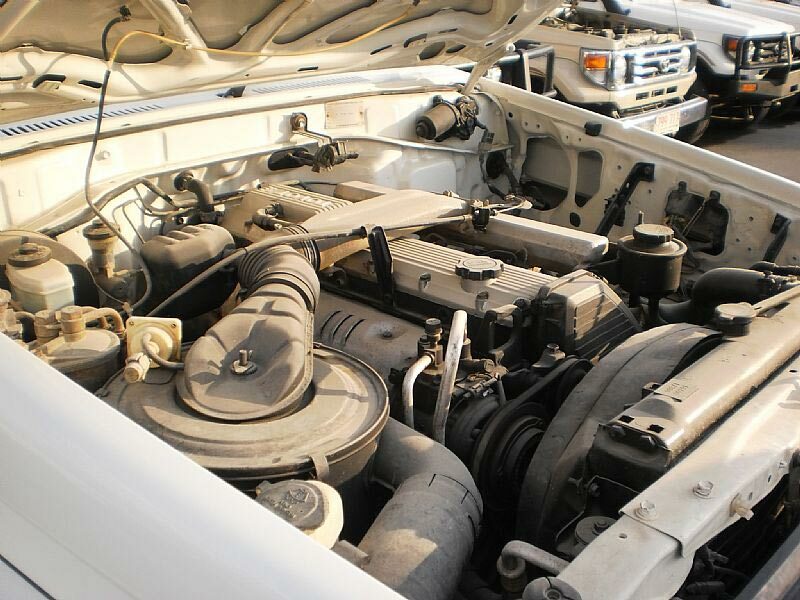 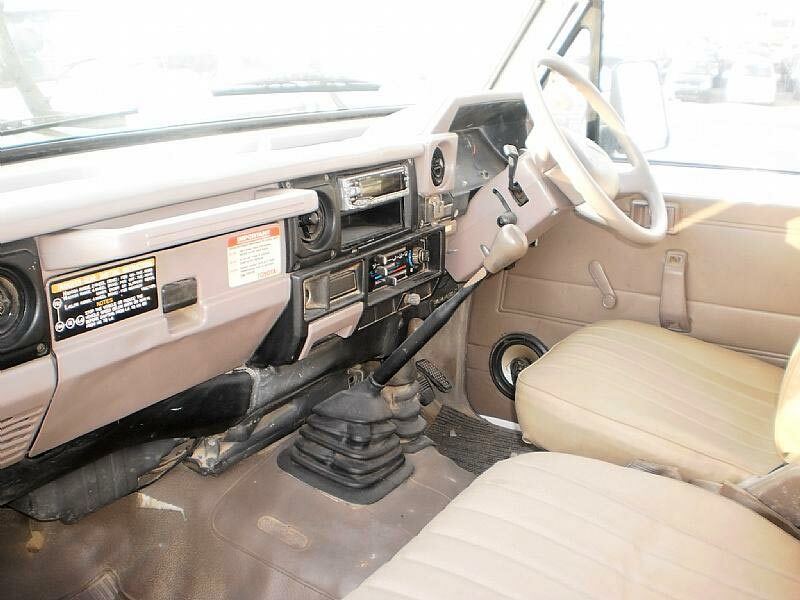 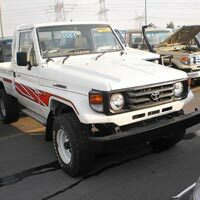 The Used 2000 Toyota Land Cruiser Leap Spring (LCPUS4) Car, offered by us, has a 4200 CC engine.